I’m pleased to announce the October Who Takes the Cake? Winner: Blue Ruby Cakes! I know, I know… it’s about time, right? The truth is, I’ve been swamped and then Angela (the winner) was swamped. 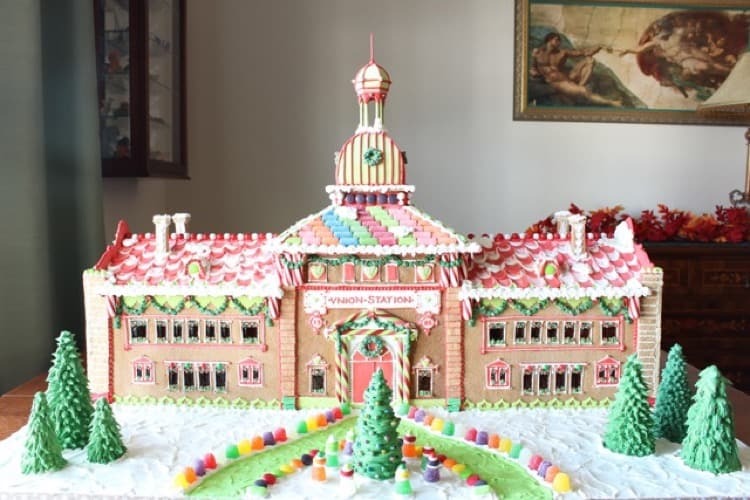 She was working on her Gingerbread House down at the bottom… WOW! And well, it just took some time to get on the same page. But we finally did and I’m thrilled to share more about the winner with you! Click HERE to enter the December Contest! 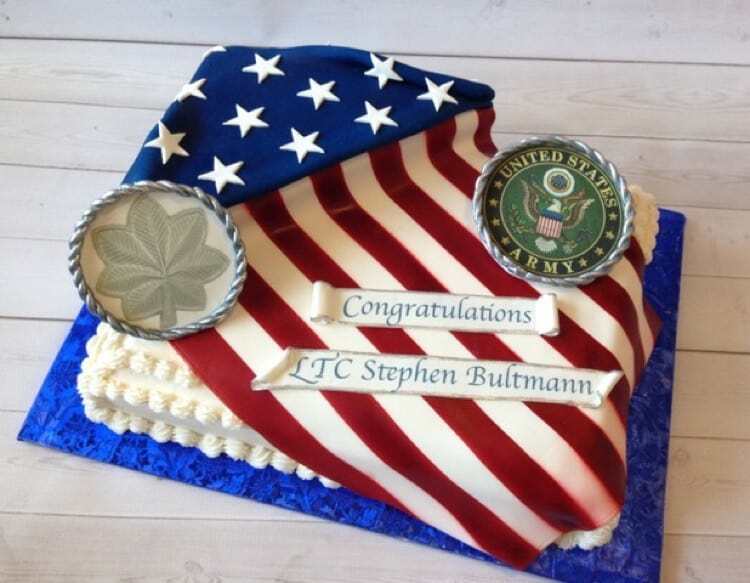 There were so many great submissions in October’s contest, and this cake caught the eye of voters! 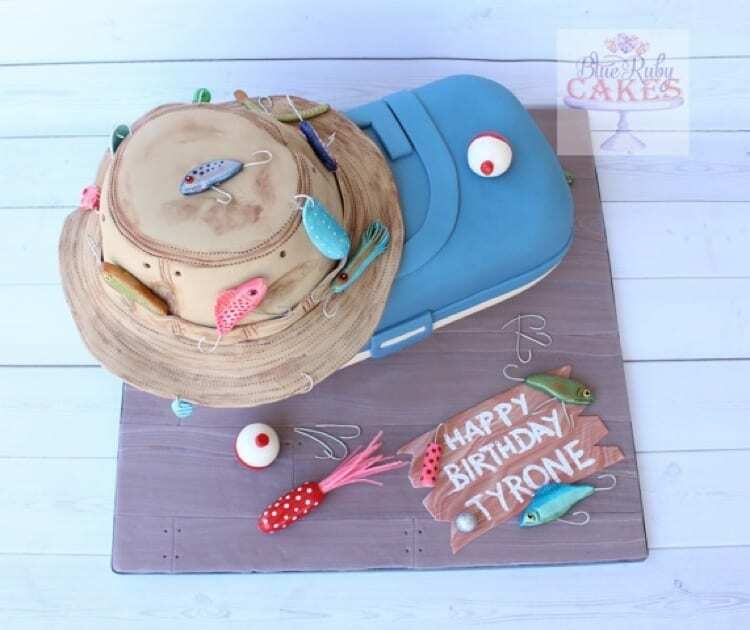 There are so many great details from the hat to the board on this winning Tackle Box Cake! The bait would definitely catch some fish, right!? 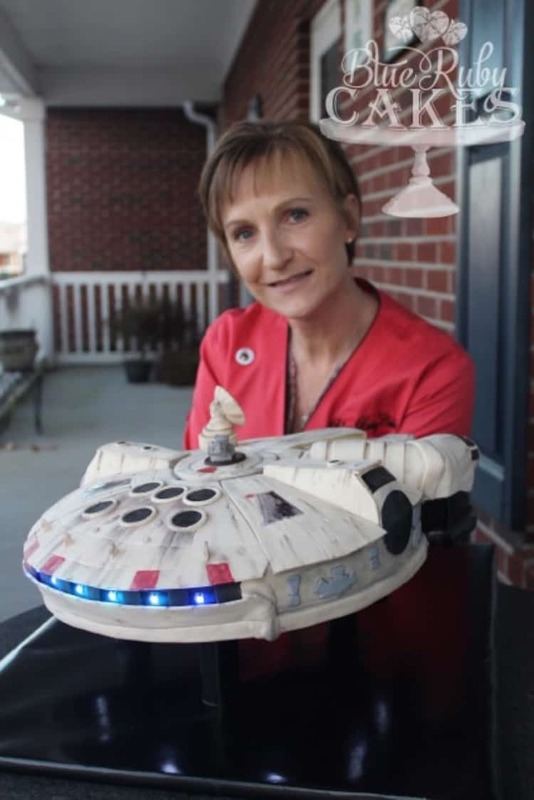 Angela Rotier of Blue Ruby Cakes is an Army veteran turned cake decorator. She tells us about herself and journey to cake below. I’m Angela Rotier, owner, baker, decorator, and head dishwasher at Blue Ruby Cakes. I create from my home studio in Augusta, Georgia. 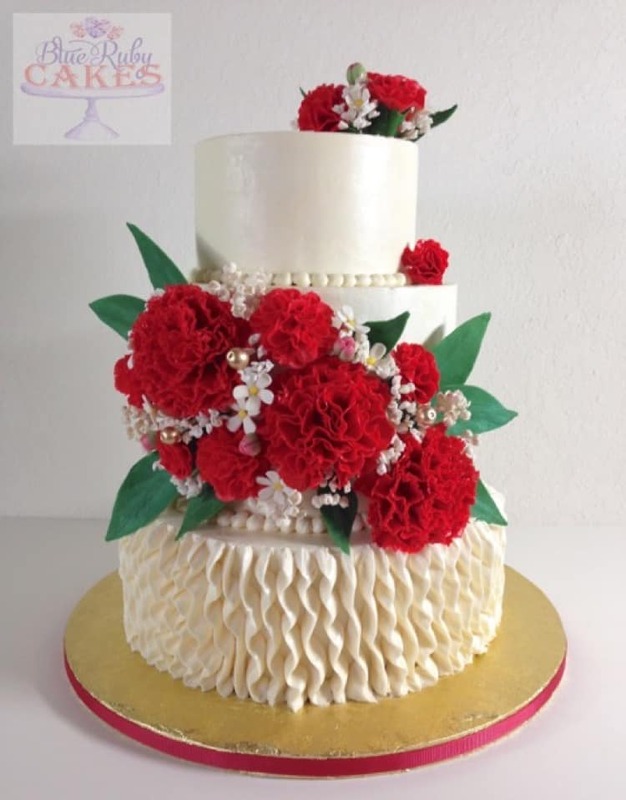 Expressing myself through edible works of art makes me happy and in turn I get to make others happy through delicious, creative, and beautiful cakes. Today I make custom celebration cakes for promotions, birthdays, and other special events. Many of my clients are related to the military. I love serving the military population that has been my “home” for my entire life. 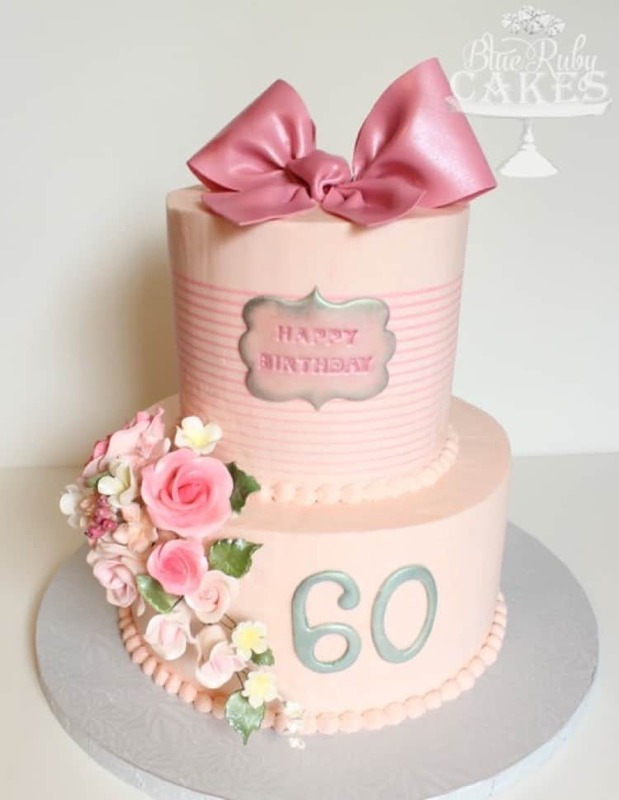 For as long as I can remember I have loved baking and beautiful cakes. I decorated my first cake at the age of seven. My babysitter made a beautiful, elegant cake with fluffy white frosting as a birthday surprise for my Mom. I insisted that we put green sugar sprinkles on it and was heartily denied. The cake was placed well out of my reach in the top of the closet. Well, I really wanted those sprinkles on it so I somehow managed to get the cake down and I dumped the entire container of sprinkles all over it, and put the cake back in place. Ta dah! First cake decorated! The next disaster occurred when I was twelve and made my first from scratch cake. It ended up feeling and looking like a ten-pound Moon Pie. Three years later my best friend’s mother made a beautifully decorated cake for me. I still remember it today. It was traditional buttercream with these gorgeous royal purple flowers. That sparked a real interest in cake decorating for me, though it was many years before I would get to it. When I was 19 years old, I joined the United States Army and served for 20 wonderful years, initially as a Paralegal, and later as a Legal Administrator. 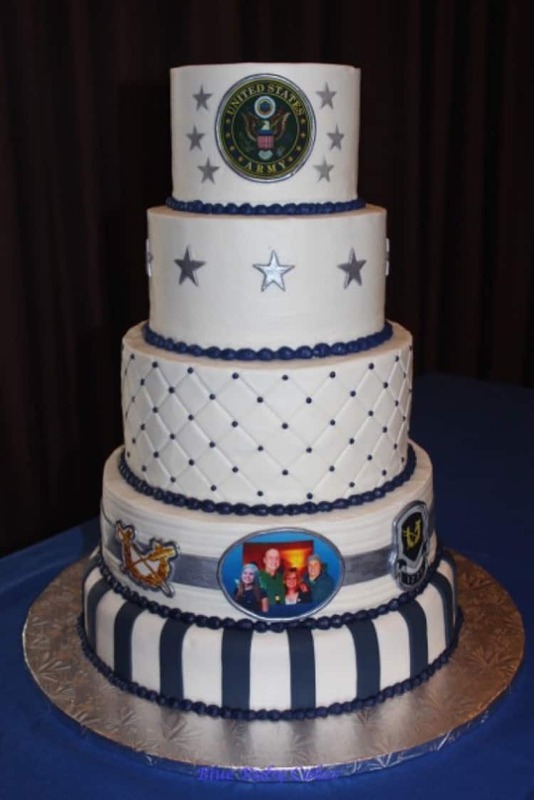 In 2006, during my last year in the Army, time and opportunity gave me renewed interest so I took two Wilton cake decorating classes. The spark became a flame! I’ve been steadily baking, decorating, branching out, and improving since then. While I enjoy classes, I don’t often have time for them and like many other cakers, most of what I do is self-taught, trial and error. It’s pretty cool to look at something and figure out how to make it out of sugar and flour. I sometimes look at my work and feel wonder that I accomplished it. As I’ve taken on more ambitious projects it’s become clear that the support of my husband, Pat, is essential. His assistance makes it possible to achieve more involved projects and he makes sure I get dinner on the long decorating days. Also, I take pleasure in interacting with other cake artists. We all have something to contribute and learn and to offer one another. We have a special group of home bakers in my area and it is rewarding to be in their company and have cake friends with whom to interact. I am really amazed at her work! really love all the cakes, the work, the art. You have done very awesome cakes. I do not plan on going that far but did when I was younger. Had the books and all but never completed it. I admire you for doing maybe your dream and well.